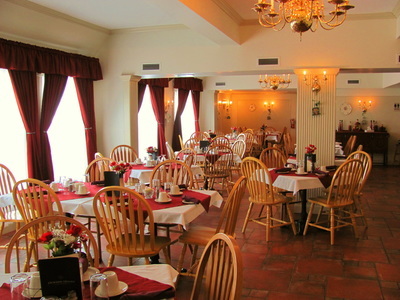 Our Licensed Dining Room features “Family-Style” dining in a relaxed casual atmosphere where you can choose from our full menu, weekend specials or special buffets when offered. We can accommodate a more formal affair if you wish to celebrate with us for a “Wedding Reception”, “Birthday Celebration”, “Anniversary Party” or “Business Meeting”, whatever your choice. We look forward to serving you and looking after the details. 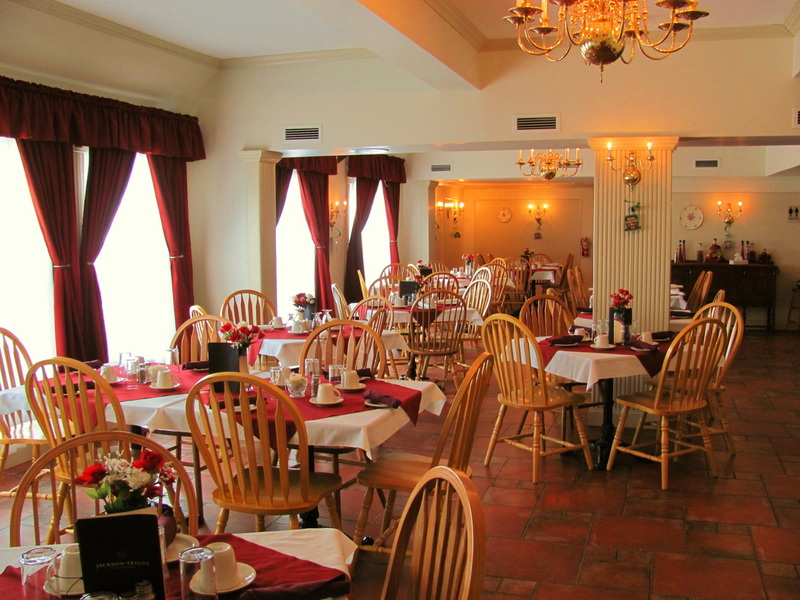 The Dining Room is open from 9:00 AM – 9:00 PM Daily.